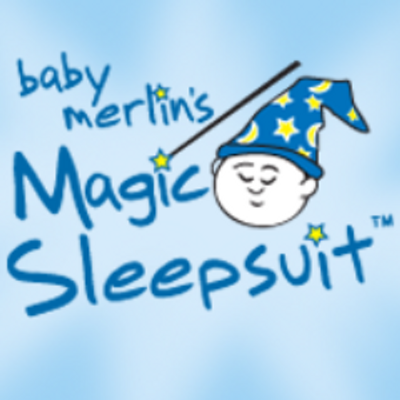 For all you new mom's in the world trying to figure out the secret to getting your infant to have a full night rest and you back to your sanity in the day you have got to try Magic Sleepsuit. I couldn't believe how this suit changes a baby's sleep pattern your infant will go from sleeping thirty minutes to an hour at time to having a full night's rest with this magic sleepsuit. If your infant is spoiled like most baby's are to sleeping with you and used to be swaddled and your looking for a way to get your baby to sleep in his or her crib. Magic Sleepsuit provides just enough cozy, secure feeling for that to happen. If you don't have trouble with them sleeping in there crib then Magic Sleepsuit is still a good product for you as it eliminates the need for any blankets or loose bedding providing a better safe sleeping environment for you infant. This Magic Sleepsuit comes in 2 different sizes as your baby grows it comes in age three to six months and in six to nine months also made in two different materials micro fleece or cotton. Cotton has four color choice's white, yellow, blue, and pink and the micro fleece has three yellow, pink, and blue. Cuddly soft cotton inner layer next to baby's skin. Scooped neckline to help keep fabric away from baby's face. Double zippers (with zipper covers) for easy in/out of the and convenient diapers changes. Open hands to allow grasping and play. Open feet to help keep baby at a comfortable temperature. Provides baby with a cozy & secure sleep environment to aid in their sleep. Helps muffle the startles and twitches that wake babies prematurely. Baby should need only cotton onesie in suit thus eliminating the need to bundle or use several clothing layers. Eliminates the need for any blankets or loose bedding in the crib. Helps to eliminate need to increase room temperature in nursery. Helps keep baby at a constant and comfortable body temperature all night long. 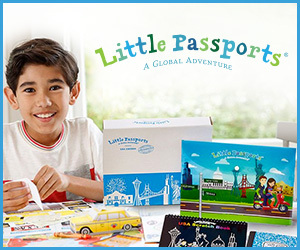 Provides familiarity when traveling or sleeping in a different environment. becomes part of consistent nap/bedtime routine. I for one found this to be a great product and highly recommend to purchase one for your infant to improve there sleeping patterns. Sleep being a very important necessity for your child for there growth and for we the parents needing all we can get.